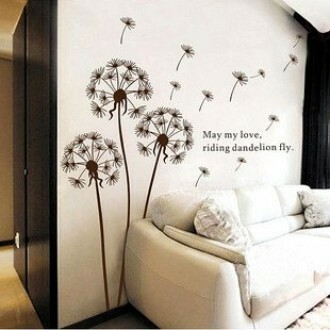 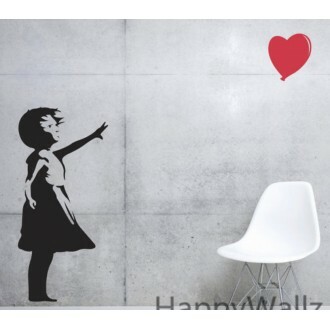 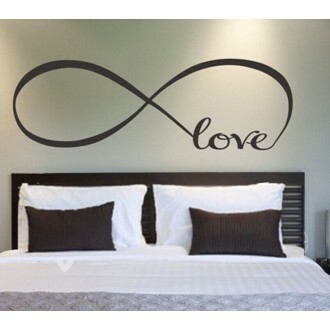 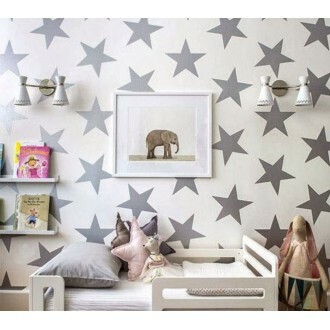 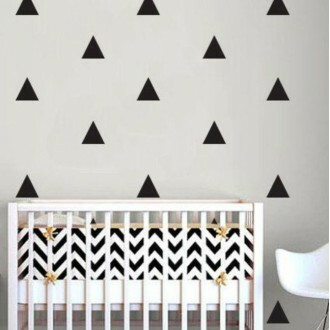 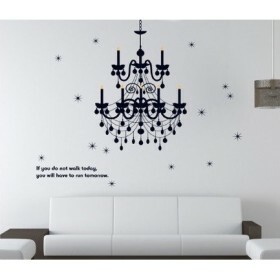 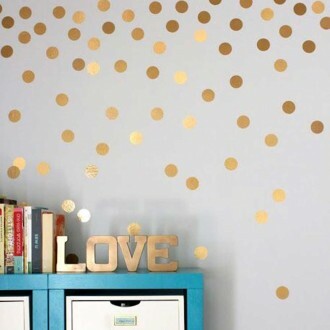 This decal is so charming addition to any room. 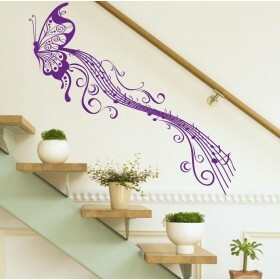 This striking butterfly is just flying and the delicate flower looks so real. 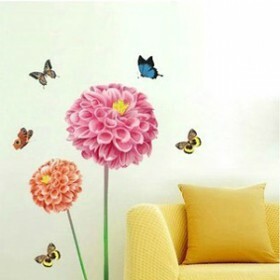 This delightful flower brings charm and grace to any place you put it. 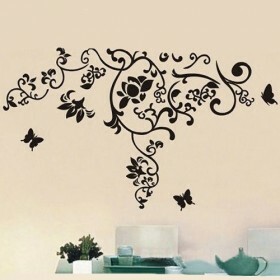 Black and pale pink are both available. 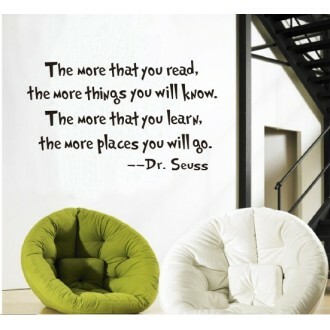 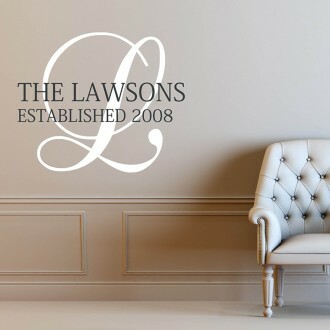 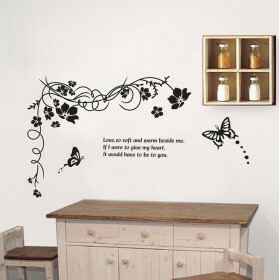 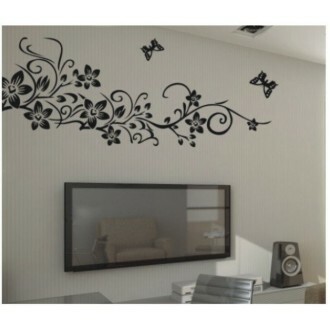 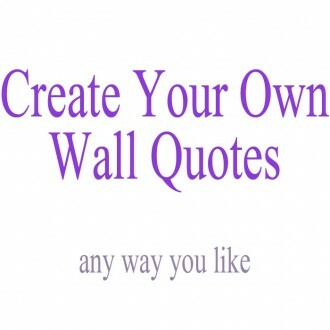 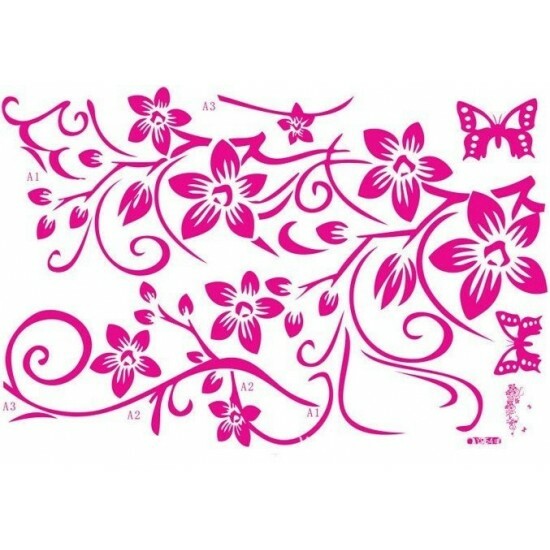 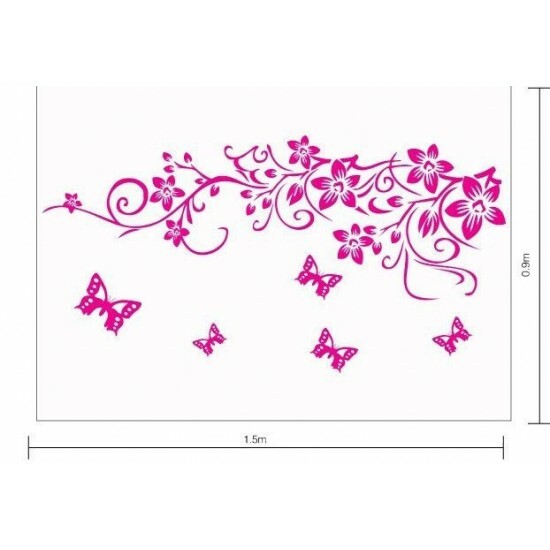 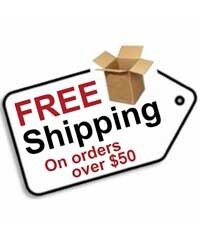 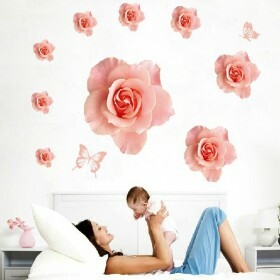 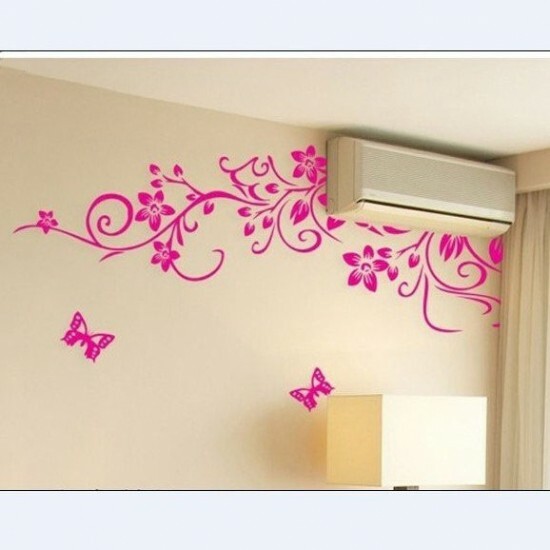 Do you have any questions about Elegant Vine And Butterflies Wall Decal ?